Running into issues with the Teredo Adapter on a Windows 10 device isn’t exactly an isolated case. In fact, there has been several instances of the above, thereby hampering the internet experience for many. However, no matter how intimidating the term might sound, mentioned here in easy steps how to download and install the teredo adapter. That said, before we get going on this, you might want to have an idea of what the Teredo adapter is in the first place. After all, you will be in a better position to sort things out after you have an understanding of what it is all about. To begin with, Teredo adapter works to redress a key shortcoming that again can be attributed to the rapid proliferation of internet; that of shortage of IPv4 addressing scheme. Since internet has exponentially grown off late, there simply isn’t any more IPv4 address to assign to new users. It is here that the IPv6 protocol comes into the picture which opens up an almost infinite number of addresses to use. However, since most of us all over the world continue to be reliant on the IPv4 technology, this opens up the need to have a system that maps between IPv4 and IPv6 protocols. And this is exactly what the teredo adapter does. Now that you know what the teredo adapter is, let’s find out how to download and install the same successfully on a Windows 10 PC. Open ‘Device Manager’. You can do so by pressing the Windows logo key on your keyboard and ‘R’ simultaneously. This will open the Run windows. Type ‘devmgmt.msc’ and click on OK.
Alternately, you can simply ask/type Cortana to launch Device Manager. 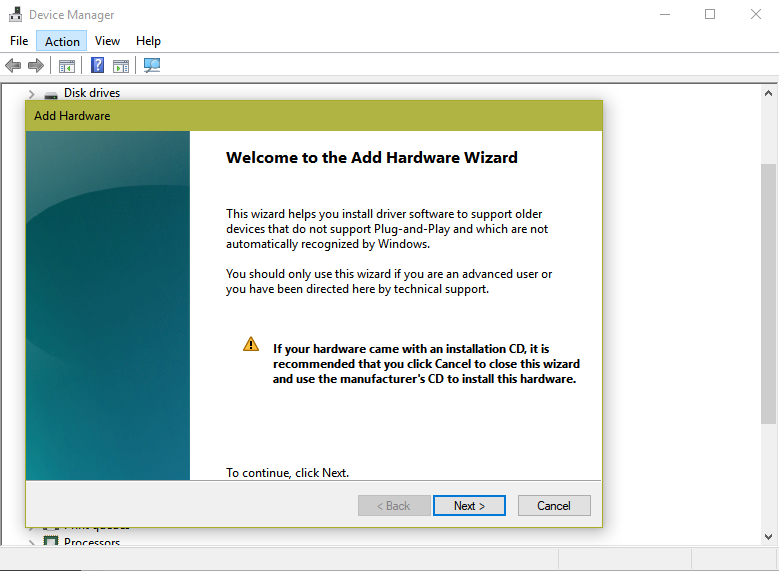 Presuming that Teredo adapter is still missing, the next step for you will be to click on ‘Action > Add legacy hardware’. This will launch the ‘Add hardware Wizard’. Click on ‘Next’ here. The wizard also shows quite a scary message that only the advanced users should proceed henceforth. 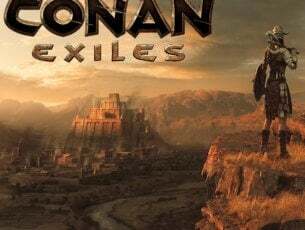 Don’t be in awe of it and click on Next anyways. In the next step, make sure the ‘Search for and install the hardware automatically (Recommended) is selected. Click on ‘Next’ again. The next page confirms ‘If you know the specific hardware model you want to install, click Next to select it from a list.’ Click on the ‘Next’ button to proceed. The next page will show the various hardware categories. Select ‘Network adapters’ from the list and click on ‘Next’. 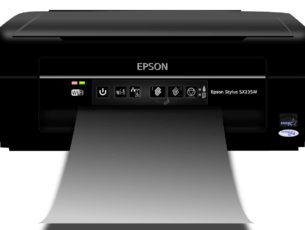 Here you will have to select the manufacturer and model of the hardware device. In this case, select, Microsoft from the left hand panel followed by selecting Microsoft Teredo Tunnelling Adapter from the right panel. Click on Next to proceed to the next page. Here you get the confirmation that the hardware is ready for installation. Click on Next. Here comes the last stage, with the page showing ‘Completing the Add Hardware Wizard’. Click on Finish. 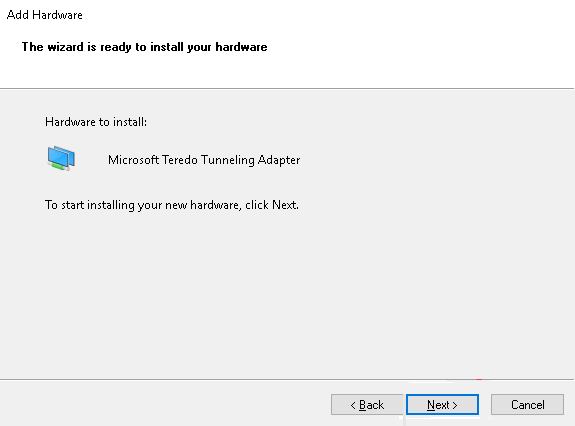 Microsoft Teredo Tunnelling Adapter should show under Network adapter. 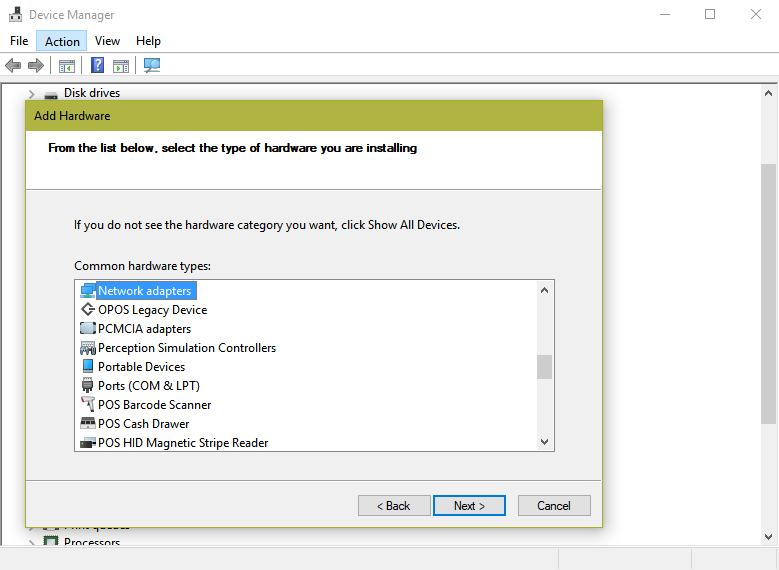 If now, click on ‘Scan for hardware changes’ on the Device Manager windows. 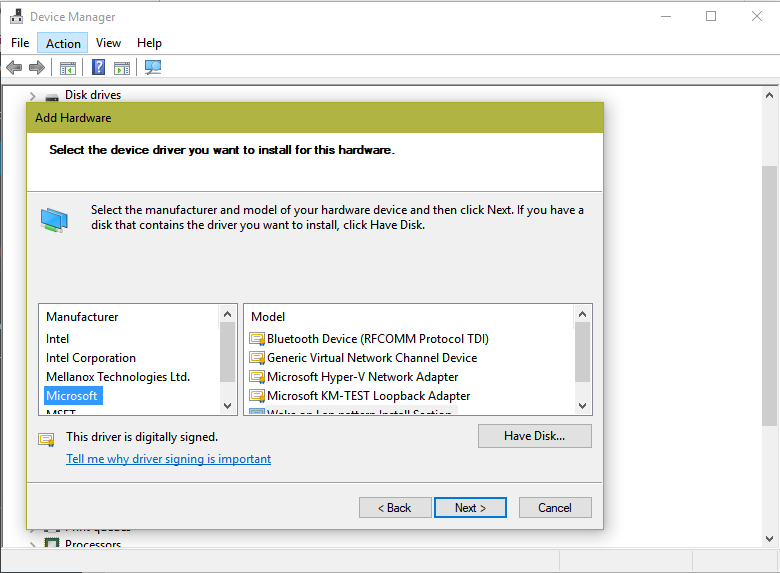 Also, just in case the ‘Add legacy hardware’ isn’t showing in the Device Manager windows, plug in the specific devices that use tunnelling. 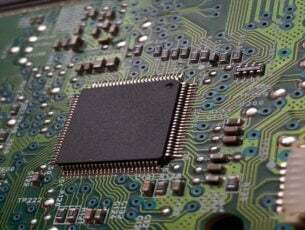 Alternately, if your issues continue to persist or if teredo adapter is not showing on Device Manager, you might want to see if your computer is running the latest Windows 10 version. Here are the steps. Click on Start > Settings. Click on ‘Update and Security’. Under Windows Update option on the left panel, click on the ‘Check for updates’ tab on the right side of the page. Follow on-screen instructions for any update if applicable. So there you have it. This should let you have the all-important teredo tunnelling adapter on your system for a seamless internet experience; or when you have a multi-device setup and need to communicate with all of those without a hitch.